If you are a parent or guardian at Calvary Schools, you are a part of the PTF! There are many fun and simple ways to be a part of the many great things that happen on our campus. Don’t be intimidated or worried! There is a place for everyone! We hope you join us! Values: People. Growth. Collaboration. Leadership. Glorify God. To engage in clear communication and build connectivity with parents, students, and staff. To equip a wide scope of parents of all schools desiring to lead and serve. To empower all stakeholders with a fun, healthy, united Calvary family. 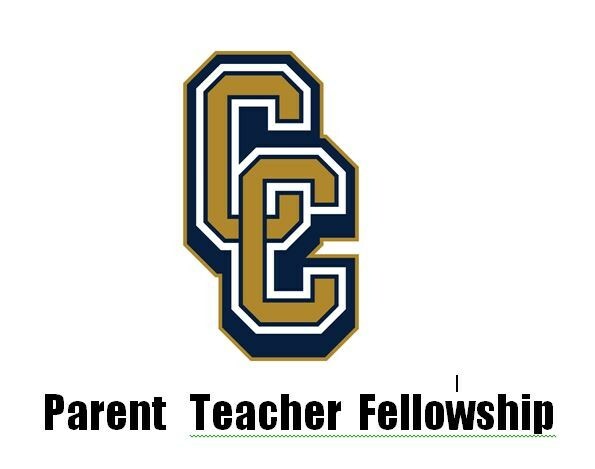 PTF Mission: The Parent Teacher Fellowship will seek to support the mission of Calvary Chapel schools from the preschool thru high school by engaging, equipping, and empowering our students, staff, and families to serve and to lead in Christ and the world. What do we already do? PTF Executive Board: The “servants of all” on the board are equal in power and diverse in their roles and responsibilities. There are currently four board members. Executive board meetings are monthly. Quarterly PTF meetings are open for all parents or guardians to attend. PTF does not create or enforce policies.